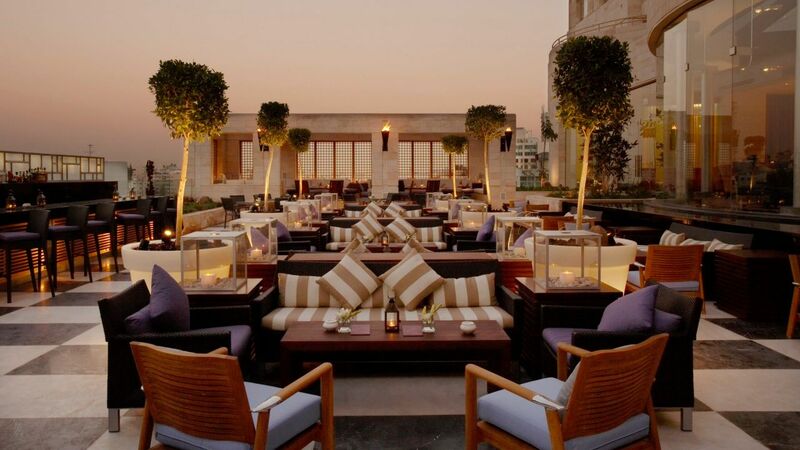 Plan your next event at Hyatt. 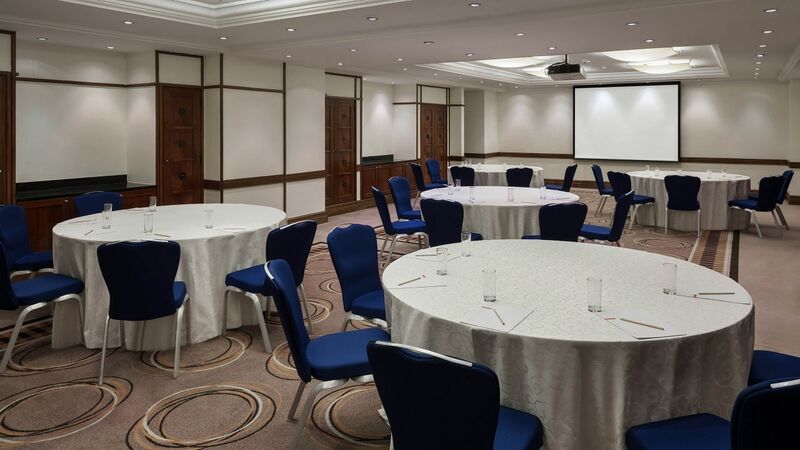 No two weddings at Grand Hyatt Amman are the same, and it’s with this in mind that we set out to provide the most memorable and exquisite experience with a professional team of wedding planners, stunning features, endless possibilities and no broken promises. 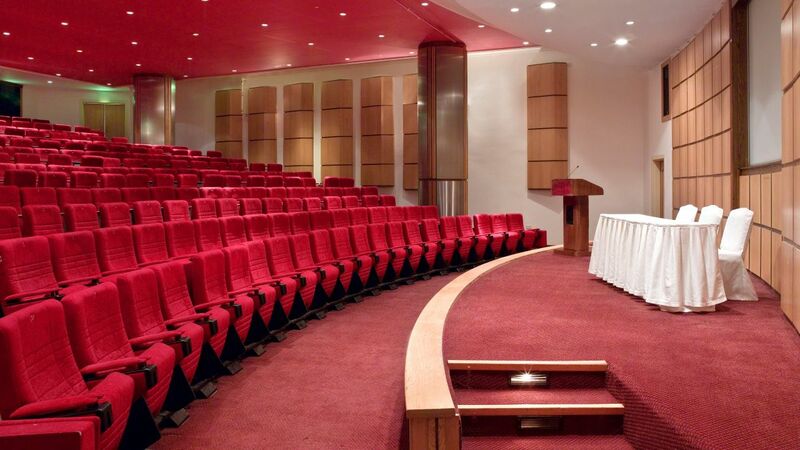 Grand Hyatt Amman offers a uniquely distinctive and prestigious service to its meetings and conferences being held within its premises. 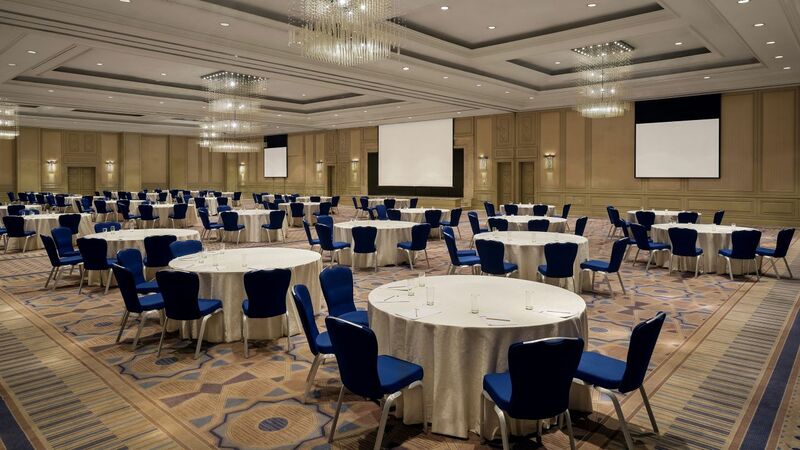 When you reserve a space at the Grand Hyatt Amman for your event or conference you can be confident that you are enlisting the support of some of the most highly-trained staff and event organizers who sole priority is to ensure the success of your event. 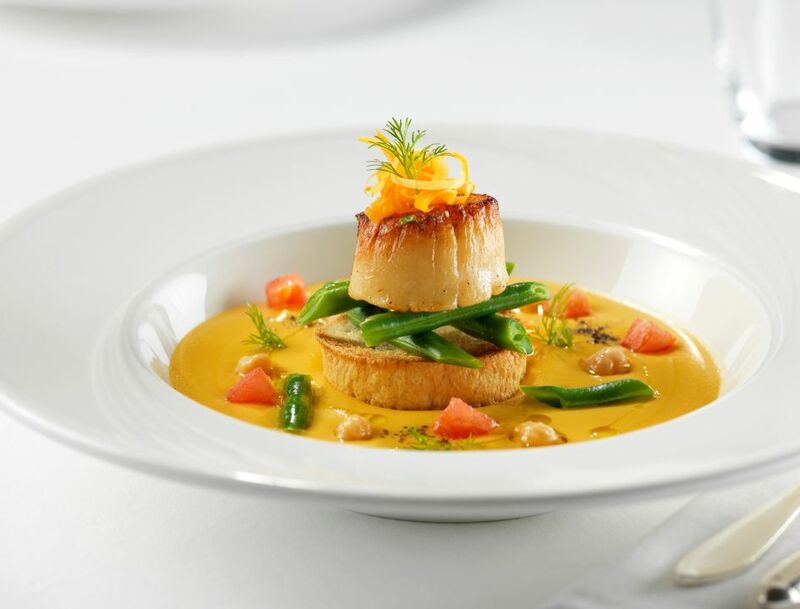 The success of your catered event depends solely on the caterer you choose. 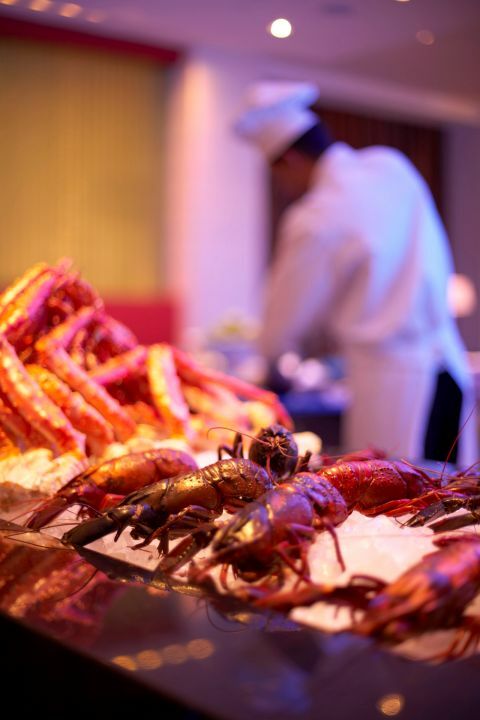 At Grand Hyatt Amman we’ve set the gold standard in catered events. 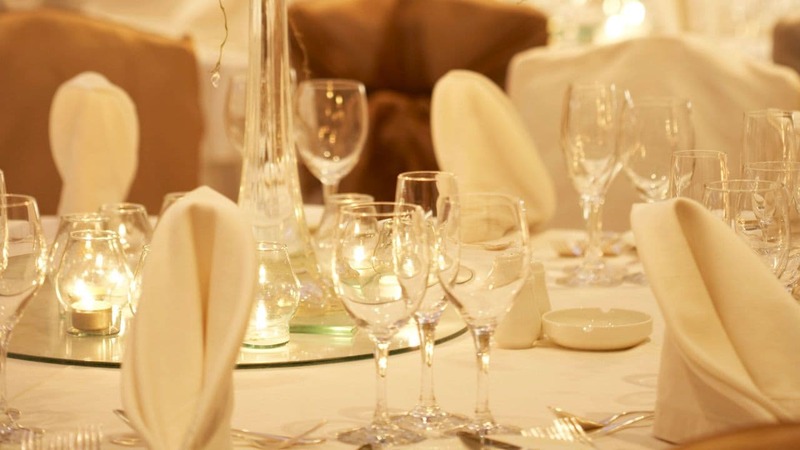 Our catering offers full service, and complete special event services for breakfasts, lunches, dinners and hors d’oeuvres – all catered to our unique guest requests.